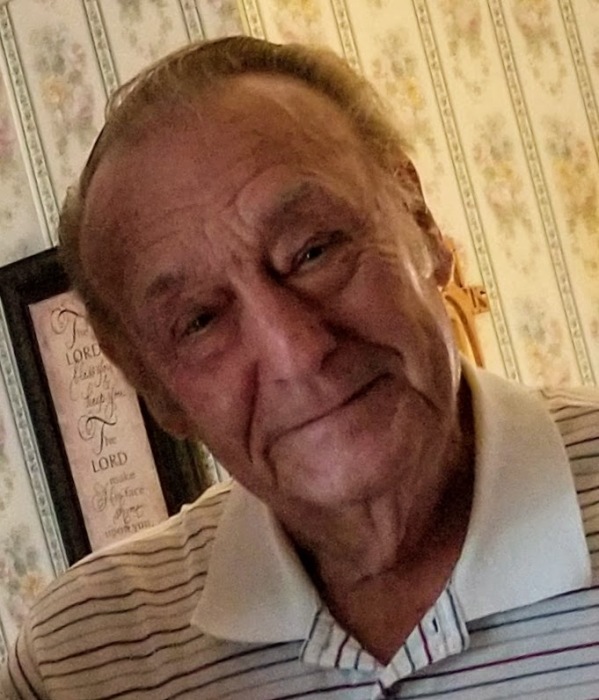 Francis M. Reeves (Hoppy), 87, entered into his heavenly reward and eternal home with our Lord Jesus Christ September 9, 2018 surrounded by his loving family. He was born November 15, 1930 in Springfield, Ohio the only child of Gerald E. Reeves and Martha A. (Porter) Reeves, both of Springfield. He was preceded in death by his parents, uncle Delmar F. Porter, grandfather Wilbur F. Porter, and grandmother Anne Porter. He is survived by his wife of 23 years Donnajean J. Allred of Springfield; 4 children: S.F. (Ann) Reeves of Springfield; Alan (Kim) Reeves of Springfield; David (Penny) Reeves of La Fayette, Georgia; and Linda Repik and fiancé Chuck Sivils of Pitchin; grandchildren: David, Heather, Jeremy (Yolly), Amanda (Andrew), Nathan (Brooke), Andrea, Derek (Lissa), Tara (Chad), and Natalie (Jay), 19 great-grandchildren; and special friends Glen and Brenda Pitcock. He retired after 31 years at Navistar. He was a member and Elder at the International Pentecostal Church of Christ. Being saved by grace and filled with the Spirit of God allowed him to be a living testimony for Christ. As a Scoutmaster for nearly 25 years, he built men out of boys and instilled reverence for God and respect for others. In later years he became an accomplished painter, musician, nationally recognized Hopalong Cassidy look-a-like, honored as a Kentucky Colonel, and a beloved confidant. Visitation will be Thursday, September 13, 2018 at the IPCC Church from 10:00 a.m. until 12:00 p.m. with services beginning at 12:00 p.m. Services will be officiated by Rev. Richard Blevins. Interment will follow at Ferncliff Cemetery. Arrangements are being handled by the JONES-KENNEY-ZECHMAN FUNERAL HOME. Condolences may be shared at www.jkzfh.com.